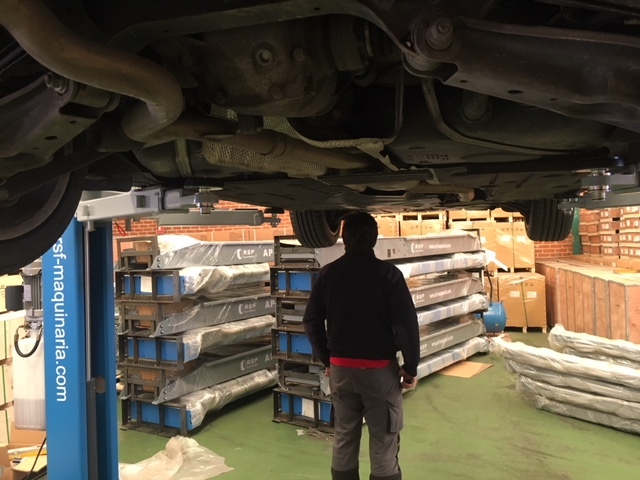 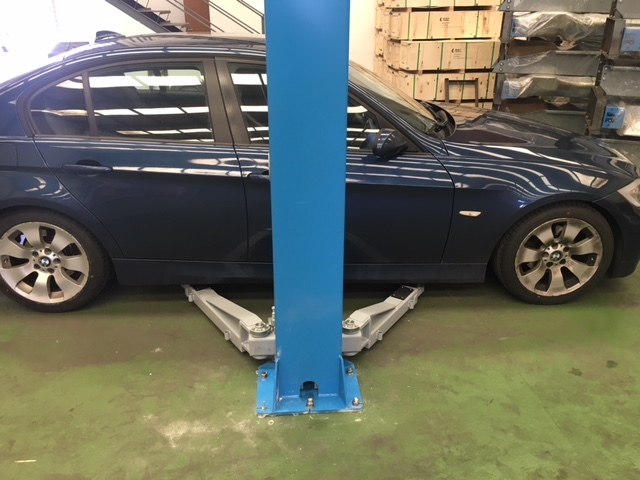 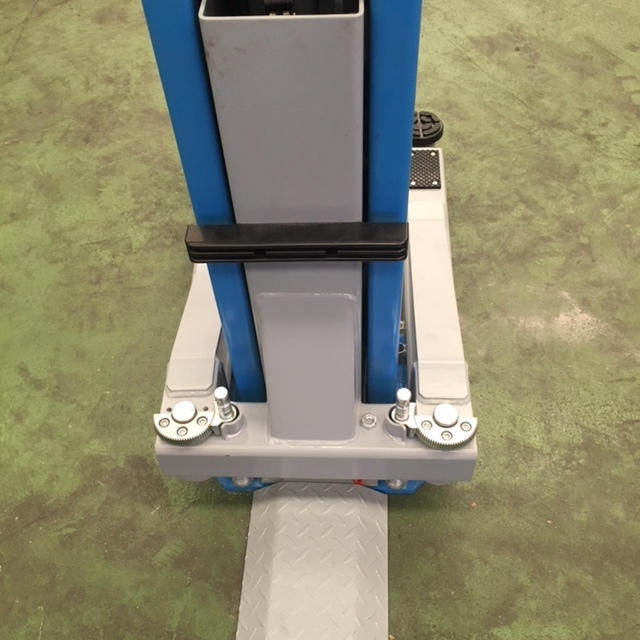 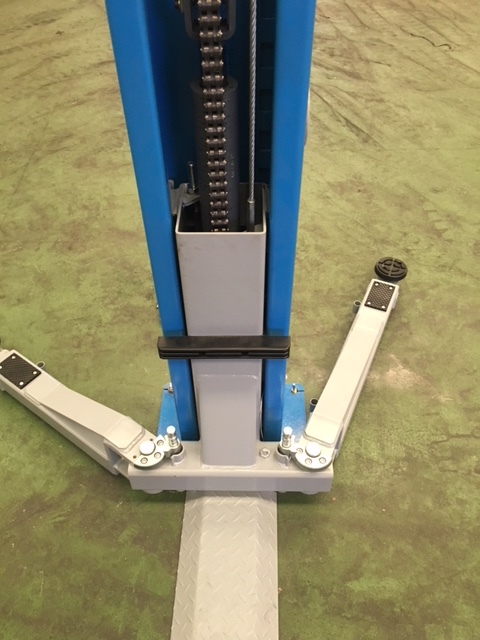 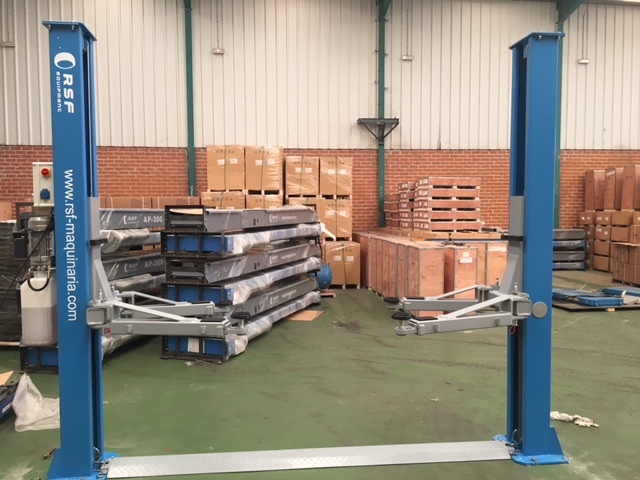 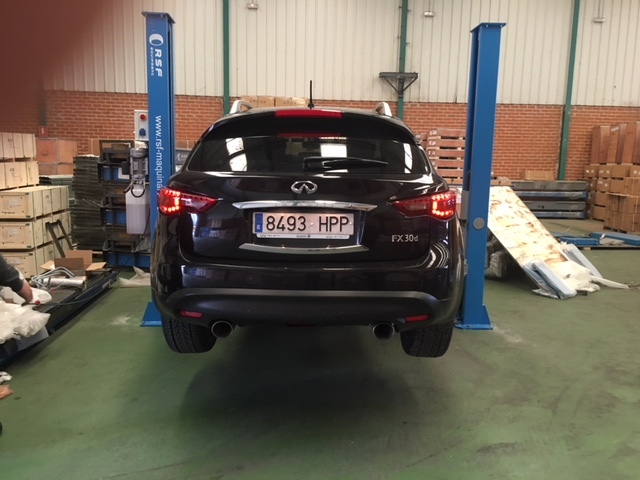 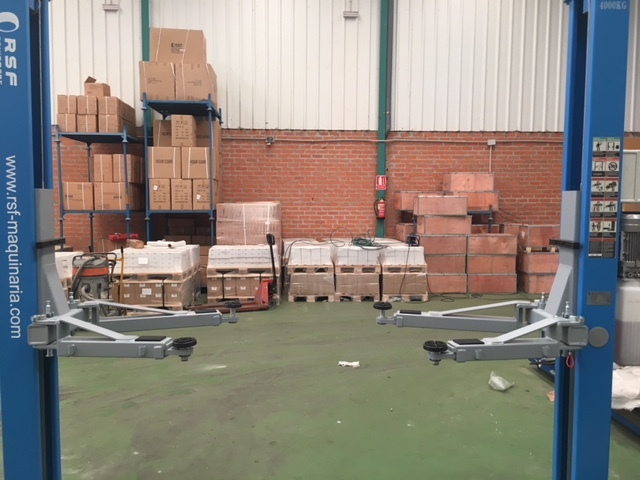 The HP - 40 of RSF is a lift two electro-hydraulic post Suitable for vehicles up 4000 kg This 2 Post Car Lift has a greater lifting capacity. 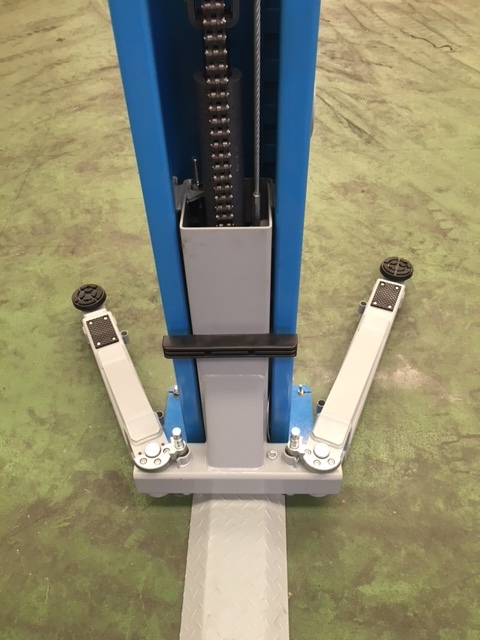 With lower power consumption, by optimizing the design. 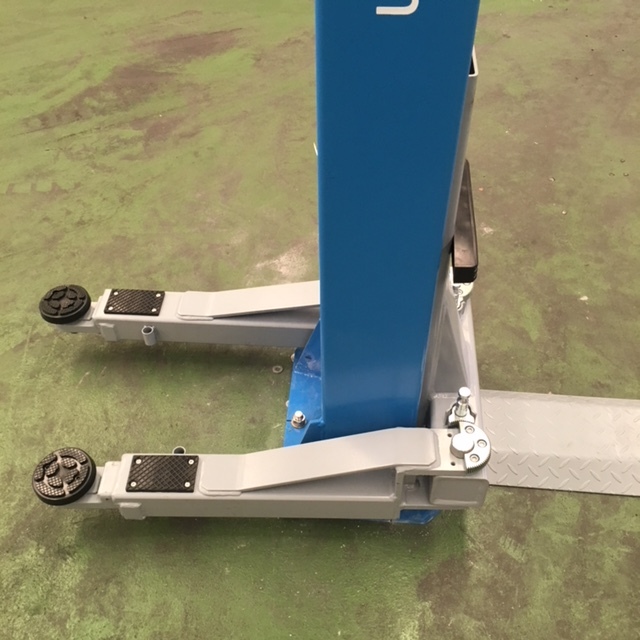 Dimension 2910 * 520 transport * 830 mm.